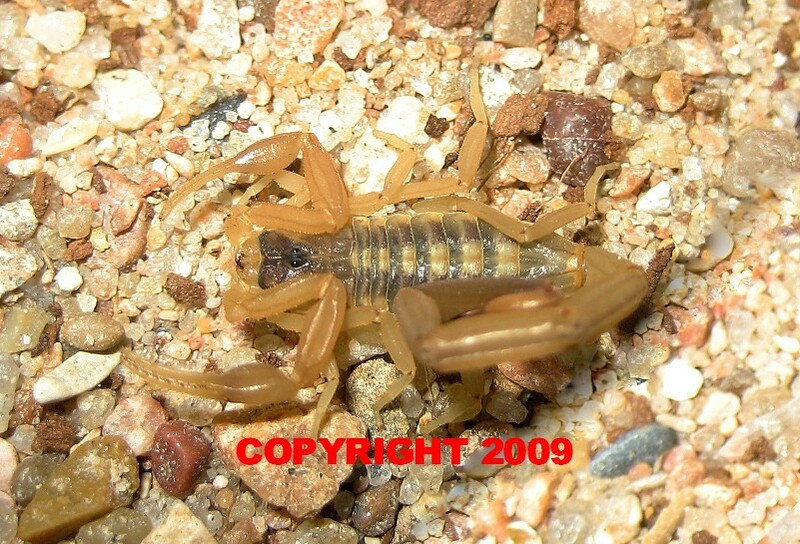 We are trying to provide information on Scorpions from states other than Arizona. Click on the State BELOW to view the list of Scorpions for that state. 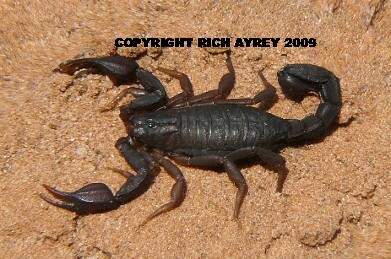 BACK to Arizona Scorpion World Home.
. Arizona Scorpion World pages created by Rich Ayrey. Arizona Scorpions Photographs by Rich Ayrey, unless otherwise marked. Do not reproduce without the written permission of the photographer. �Copyright 1999 - 2017 Rich Ayrey.